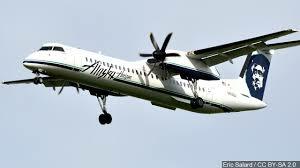 Last Friday night a SeaTac Airport ground crew employee named Richard Russell stole an empty Horizon Air plane and flew it around the Puget Sound before crashing it on Ketron Island. In the wake of this incident, officials are meeting at SeaTac to discuss how to prevent incidences like this in the future. You can bet there will be new waves of security measures just as there were after 9/11 and the "shoe bombers" a few years after. This will lead to more delays, fewer flights, and heightened security theater at our nation's airports. 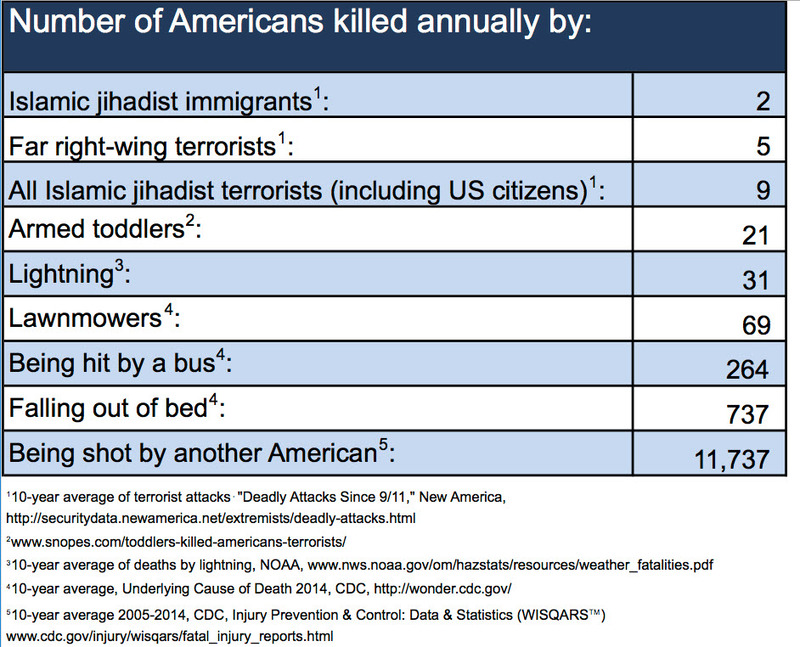 Meanwhile, Americans are many times more likely to die falling out of bed than being killed by a terrorist. It strikes me as ridiculous that we keep enacting security measures at airports. There will always be flaws. Our airports can never be made 100% safe and the odds of airplanes being used for terrorism is incredibly low. What, then, could have prevented this hijacking and the death of Richard Russell? Better mental health care. Listening to the cockpit audio of Russell's flight, it seems clear to me that he was suicidal. Profiles of Russell have painted him as a quiet, religious guy, who was very kind. He was a Young Life leader. In case you are unfamiliar, Young Life is a high school youth group-type organization. Russell was not some isolated loner, he had community. I didn't know Russell. I don't know what his mental health was like and whether he made attempts to get help. But I do know that churches far too often fail to identify people who are struggling with mental illness. In many churches things like depression and anxiety are treated more like sins to be prayed away than serious illnesses. If a parishioner is brave enough to tell a pastor that they are struggling, they are often offered counseling by pastoral staff, who rarely have any background in clinical psychology. In many churches taking psychiatric medication is seen as a sin. We have a long way to go in recognizing and treating mental illness. People do not have to die of their mental illnesses. We need churches and communities that recognize that mental illness is an illness just like diabetes is an illness. We need a healthcare system in which EVERYONE can access therapists and psychiatrists. Until then, no amount of airport security will prevent hijackings like this from taking place.